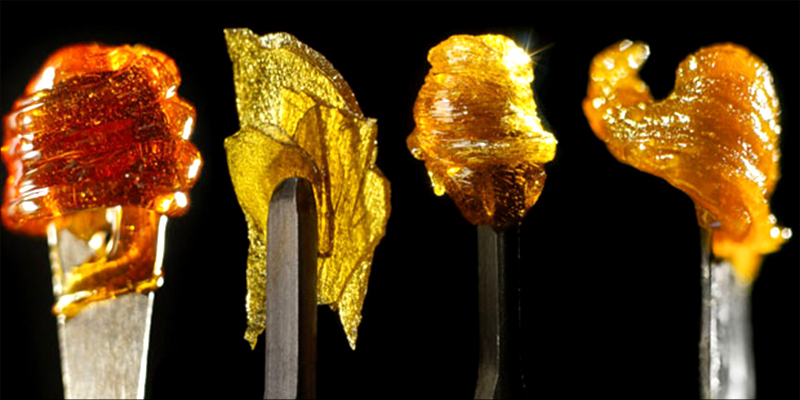 710 is the stoner term used to describe and celebrate concentrates, similar to 420. So get out there and enjoy the beauty of concentrates! Nowadays every support group and institution is claiming a calendar date for their own holiday. Sure 420 is great, but with all the new cannabis products out there is it really enough? We don’t think so, and thankfully we aren’t the only ones! As you’ve probably guessed by now 710 is a new cannabis-related holiday. You can think of it as a close relative of 420 (and another awesome reason to get high), but somewhere along the line a creative genius came to the conclusion that there were just so many cannabis derivatives available now, we really needed another day to celebrate them. If you’re wondering why this day and not one of the 363 other days of the calendar (as 420 is already pretty damn good), it’s because 710 upside down spells oil- a branch term for all cannabis concentrates, extracts and hash products. You only need a few pieces of equipment to get started with dabbing. Essentially you can modify your existing bong to dab as long as you have a nail, blowtorch, and a dabber to place the concentrate on the heated nail, after which it vaporizes, you inhale and begin the celebrations. This isn’t the only method of course, with portable vaporizers and e-pens also designed to consume oil and concentrates. Once you’ve finished lighting sparklers and eating cake, throw on the latest 710 mix tape and congratulate yourself on a job well done.